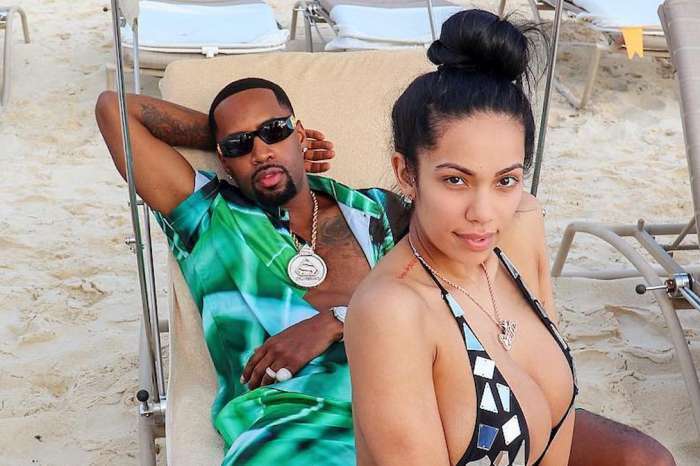 Everyone knows that Erica Mena and Safaree Samuels are one of the cutest couples. These two are gushing over one another every time they get the chance. 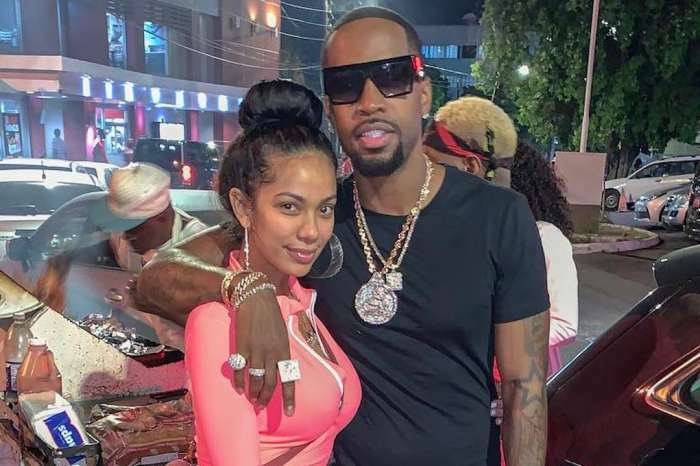 Fans have noticed that Safaree has never looked happier, and neither did Erica Mena. Since they are together, they cannot seem to have enough of each other. They even sport the same bling and outfits, and they profess their love for one another publicly every time they have the chance. The couple has created their very own YouTube channel which is titled She’s Crazy, I’m Not. 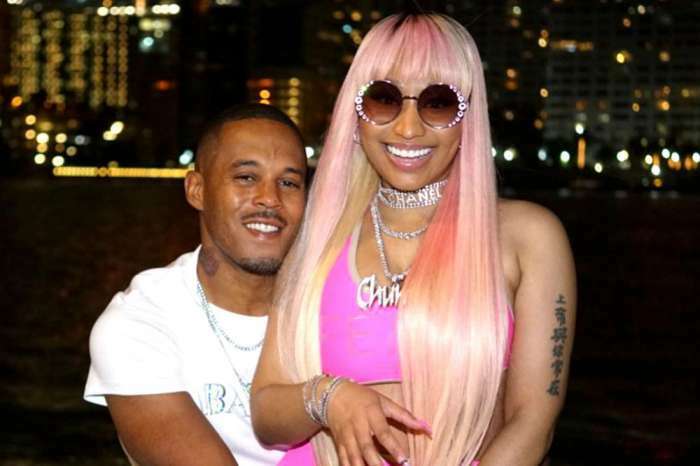 Now, Erica shared some new pics on her social media and she tells Safaree to get married now. ‘I can be soft and submissive officially. 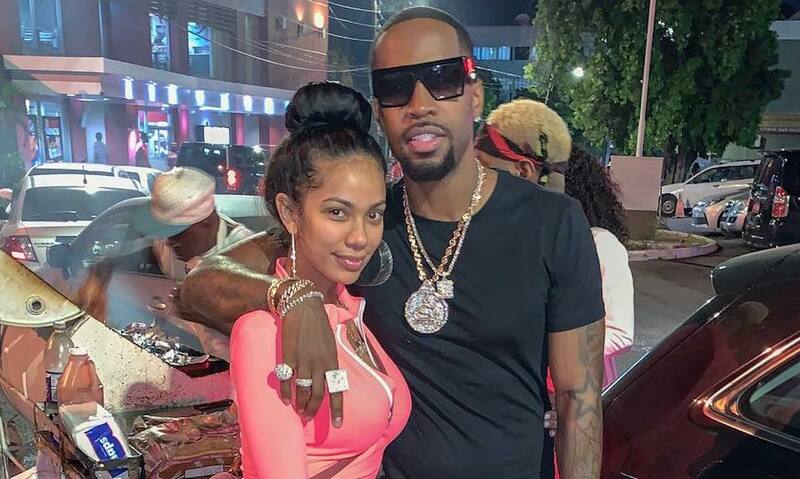 🙏🏽♥️ Let’s get married right now @iamsafaree Follow our IG @shescrazyimnot’ Erica captioned her pics. 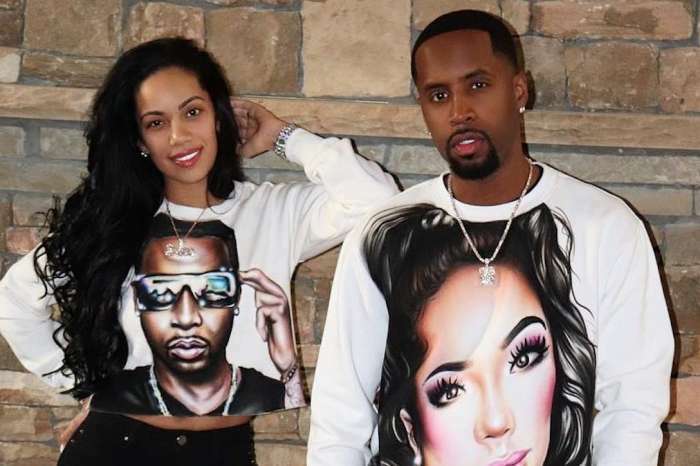 Congrats, Erica and Safaree for having such a tight relationship.